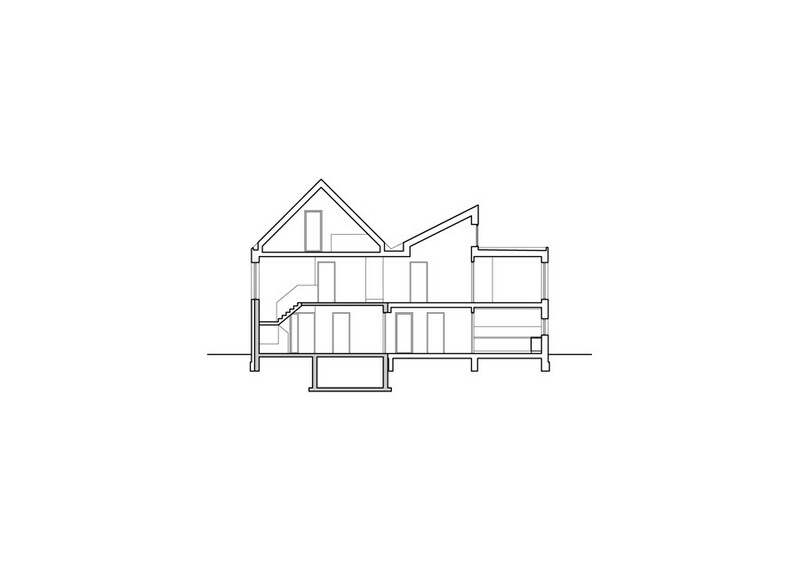 Renovation and extension of single family house. 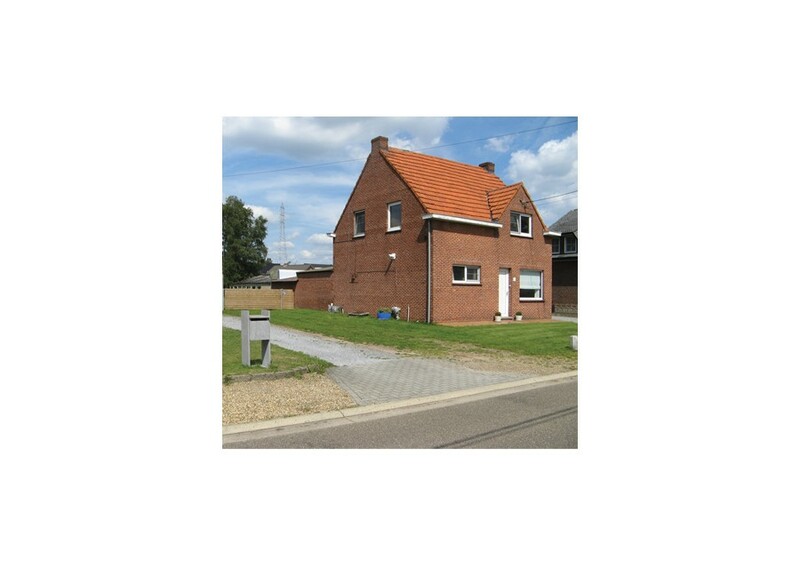 Total floor area: 296 sqm. 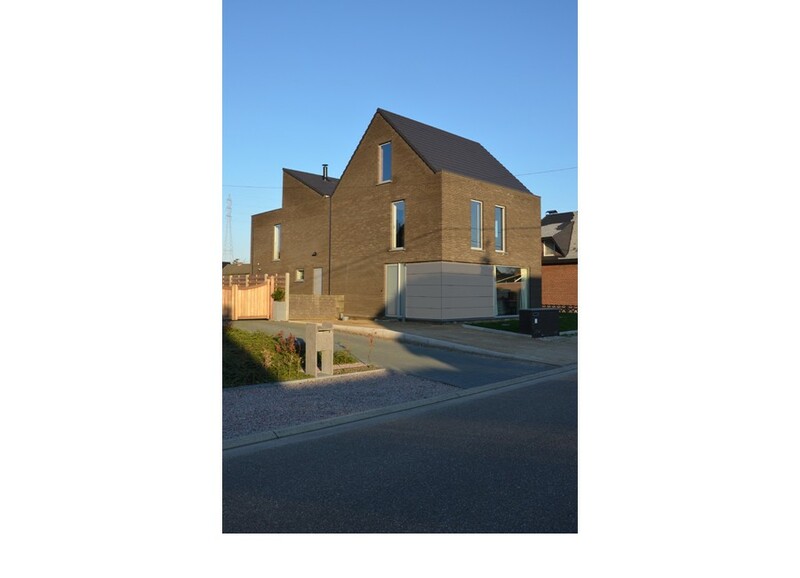 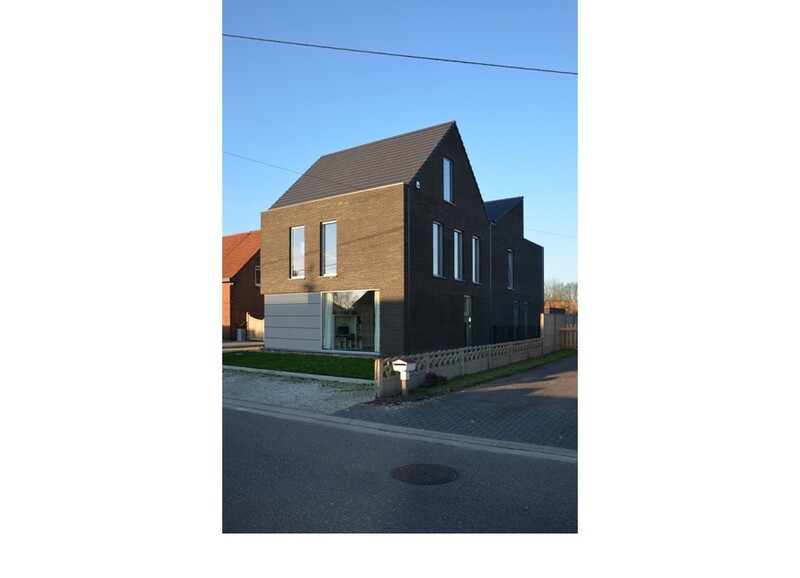 The house in Balen is a reconstruction and extension project of an existing small house, too little for its growing family. 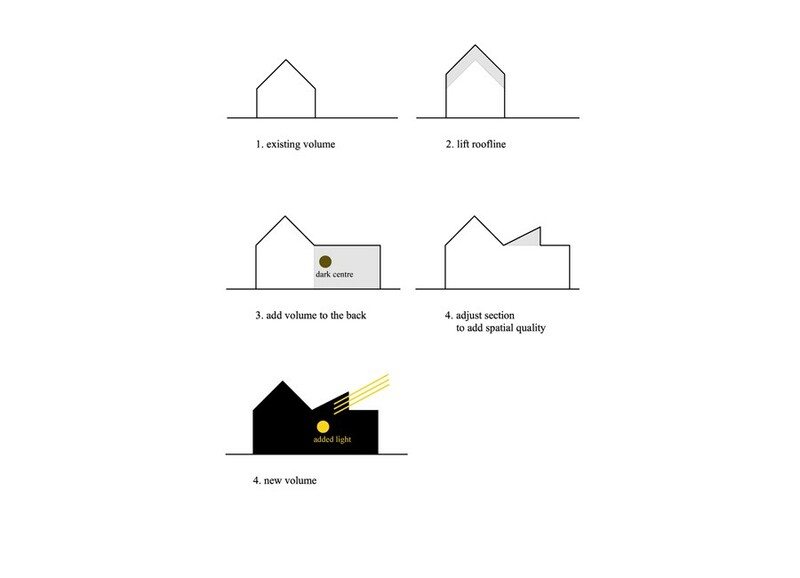 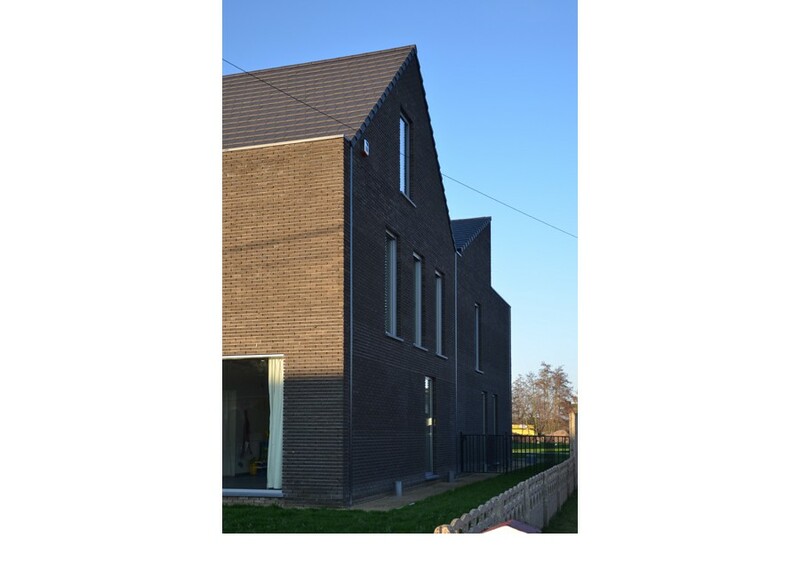 The concept is based on a duplication of the volume with an amputated portion of pinched roof in order to offer additional light to the centre of the house, otherwise too dark. 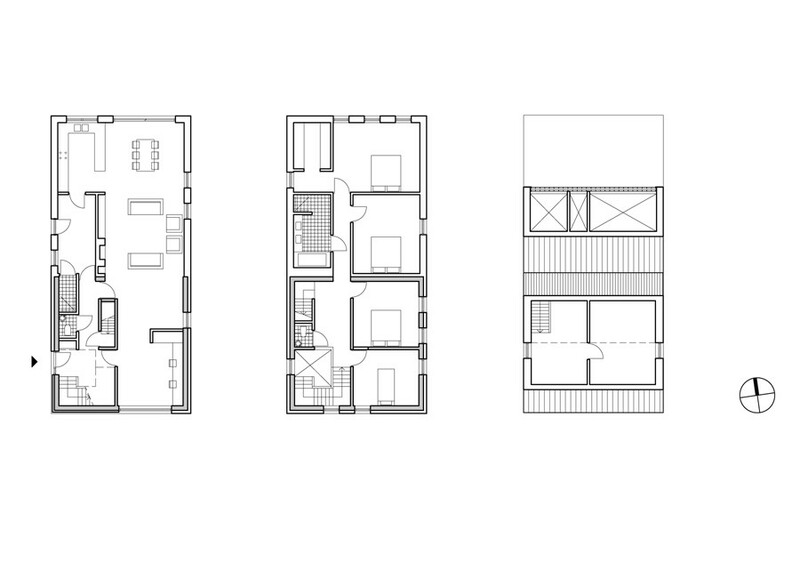 The lifted roof gives a generous spatial quality to the rooms located under this roof.